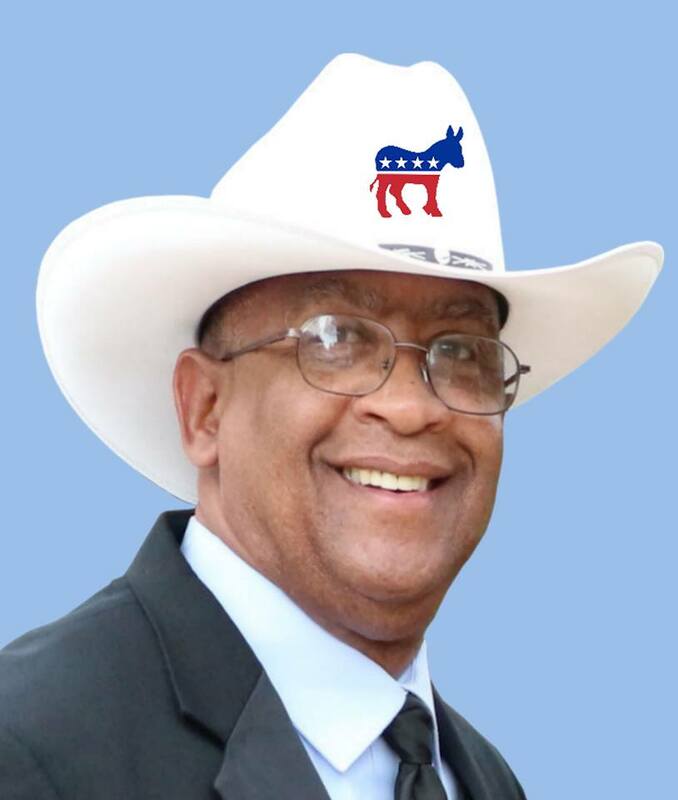 So will there be any effort to help Cecil Webster in the HD13 special election? Local democrats are over performing? I am impressed with Mr. Webster’s platform. I feel he will be good for Texans in our district. We need a representative that will fight for our public schools especially in rural areas. Mr. Webster is a man of integrity. I will vote for Cecil Webster.